Hello everyone! 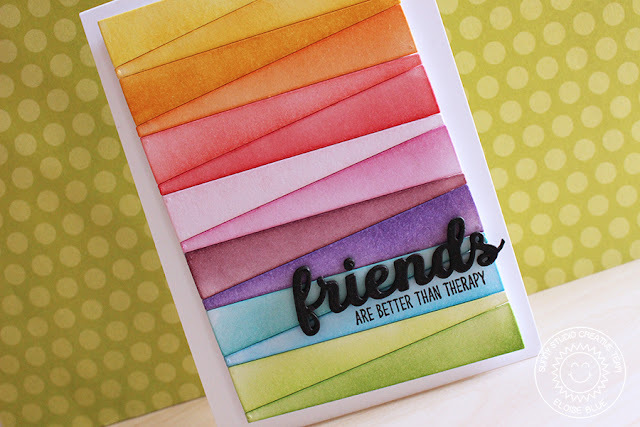 I'm up on the Sunny Studio Blog today featuring a fun rainbow card using the Sun Ray dies. These dies are super versatile and so fun to use! I love this Eloise, its so pretty. A beautiful job!